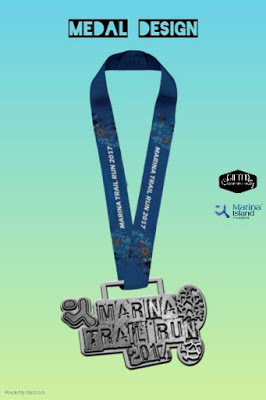 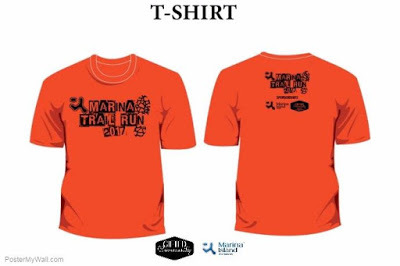 Marina Trail Run 2017 | JustRunLah! 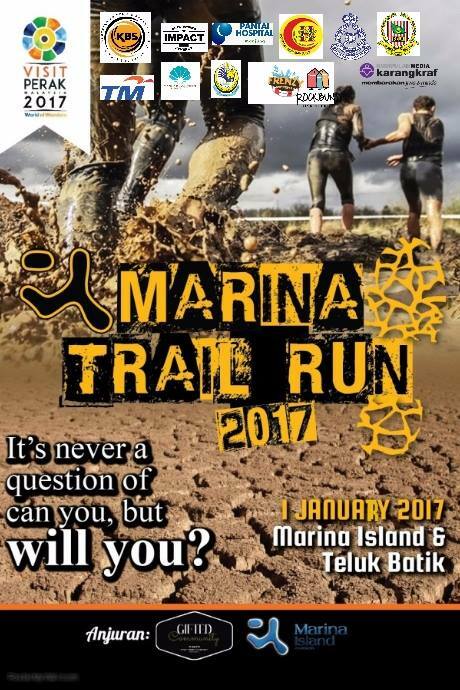 Course description : 50% Tarmac, 50% off-road. 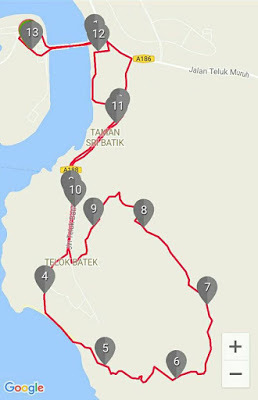 Participants are required to hike up & down Bukit 300 Teluk Batik.